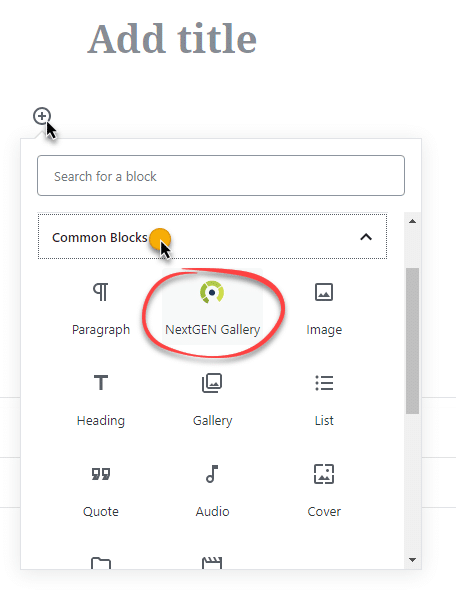 Through the Add Gallery Window you can change your gallery thumbnail size on a per gallery basis under Insert Into Page > Customize Display Settings for Basic Thumbnail, Pro Thumbnail, and Pro Film gallery display's. 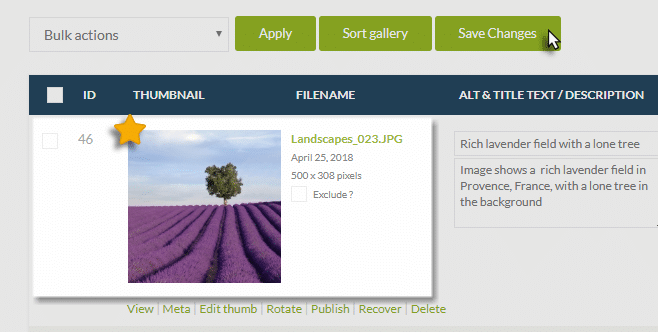 You may also modify the thumbnail size for Basic Compact, Basic Extended, Pro Grid, and Pro List Album displays. Click 'Update' and wait for the confirmation note under the button, then exit out of that pop up window and click 'Save Changes', and you're done! 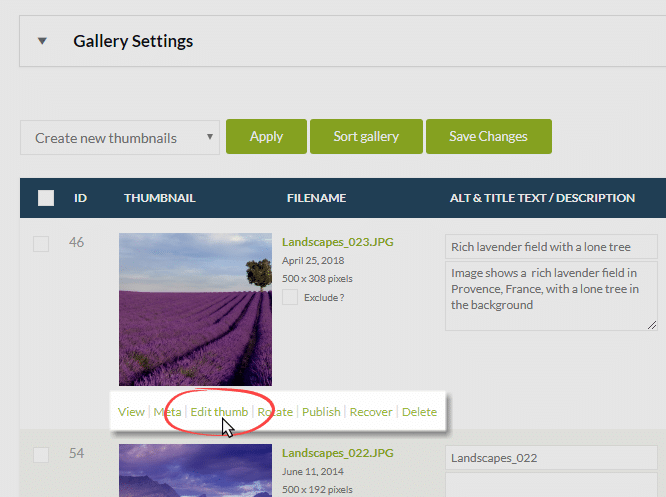 Through the 'Add Gallery' window or dashboard under Gallery > Manage Gallery, select the gallery to edit. 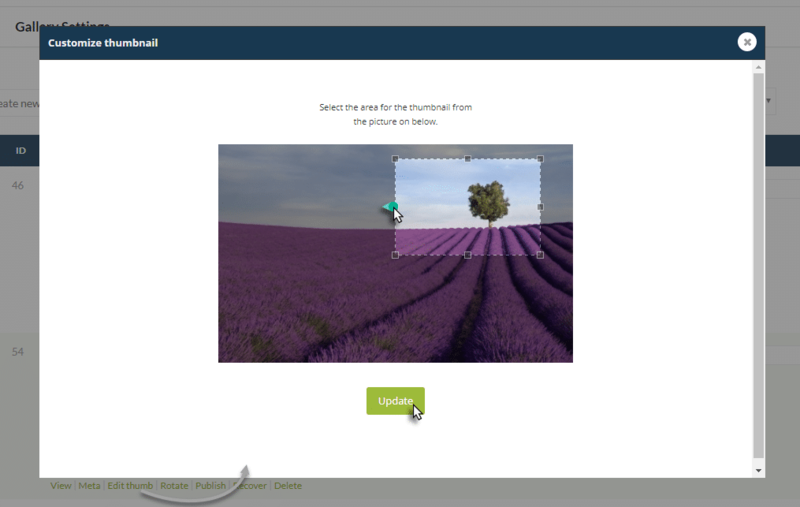 In your list of images select the box next to the image thumbnail and under the bulk actions drop-down select 'create new thumbnails', set the size of the thumbnail you want to create, and then click the 'Apply' button to start creating new thumbnails. 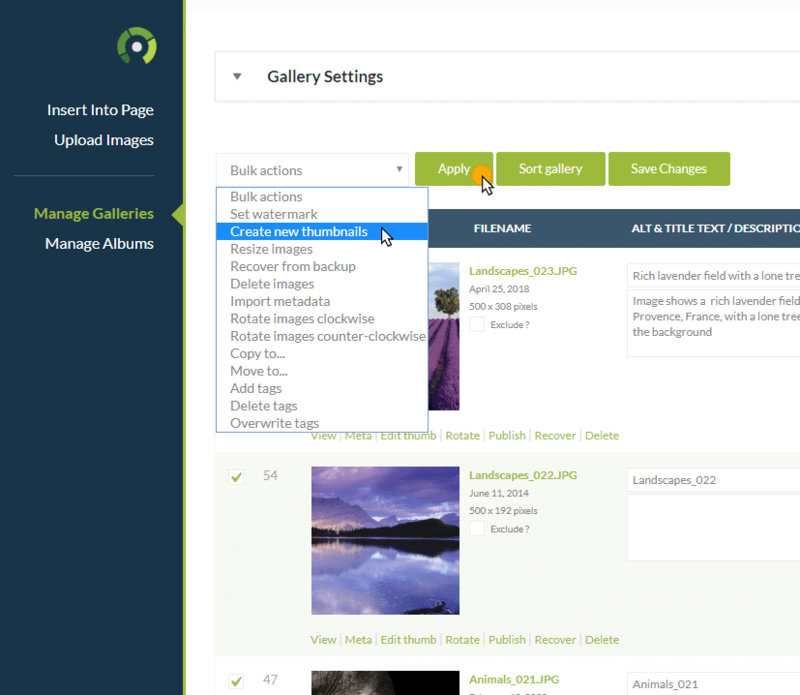 The process may take a few minutes or several minutes depending on how large your gallery is. Once the process is complete, be sure to click the 'save changes' button!